ESTABLISHED 1988. 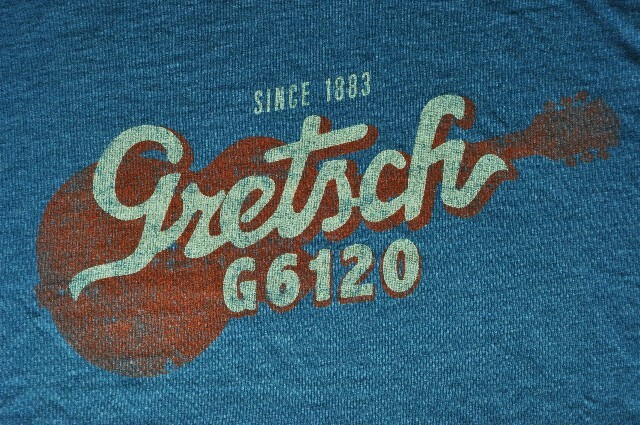 StreetSounds NYC is located in Brooklyn, just 4 miles away from the original Gretsch factory. 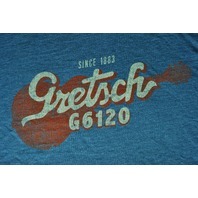 We currently contain one of the largest inventories of Gretsch guitars anywhere in the world. We would like to thank Fred Gretsch and Joe Carducci for their multiple visits to our shop and continued support of the greatest guitar brand that has been produced.